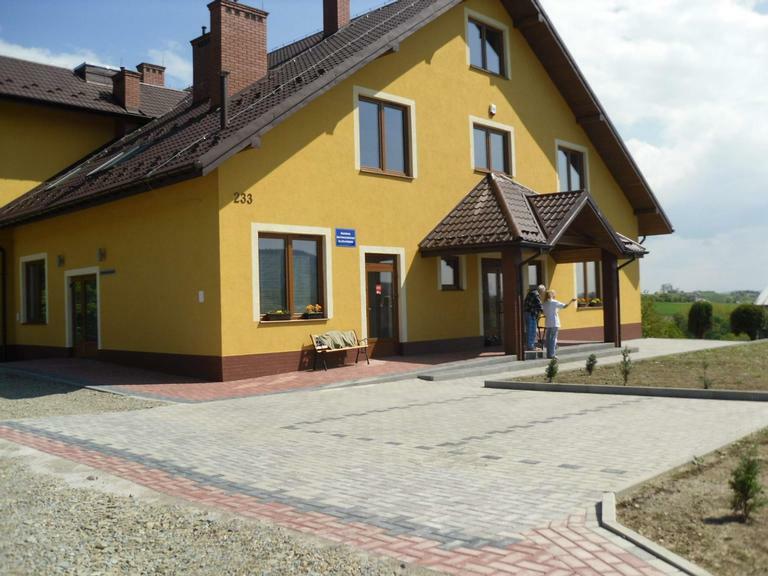 Since 2011, the rural village of Mogilno in the municipality of Spicy, Poland, has benefited from a new health care centre providing qualified nursing, rehabilitation and therapeutic services for the elderly and people with disabilities. When his grandfather’s health started deteriorating, and despite the sincere desire to provide him with care at home, Tymon Klimek had a difficult time in finding a health care centre providing appropriate nursing services as such structure did not exist in the area where he lived. Prompted by this need, he decided to open a nursing home that could be a reference point for providing quality care services to the elderly and people with disabilities. 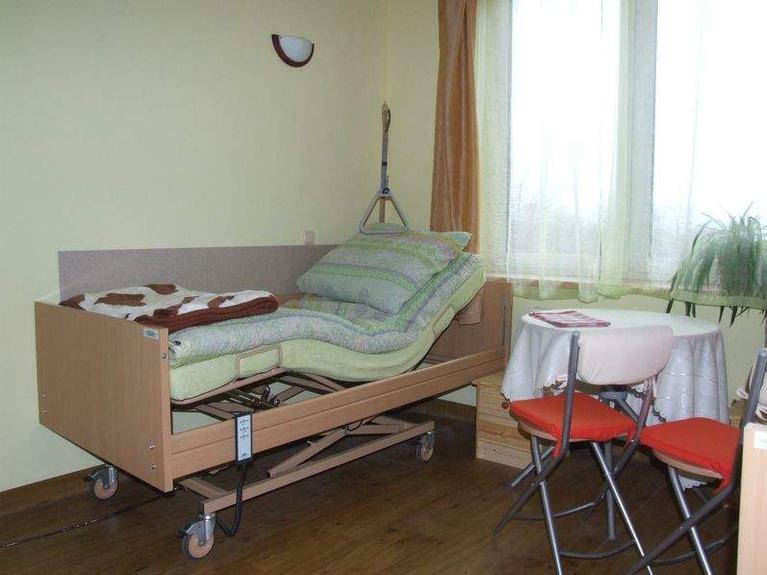 The objective of the project was to improve the quality of life of elderly and people with disabilities and their families by providing them with high standard health care and nursing services which are located within reach. 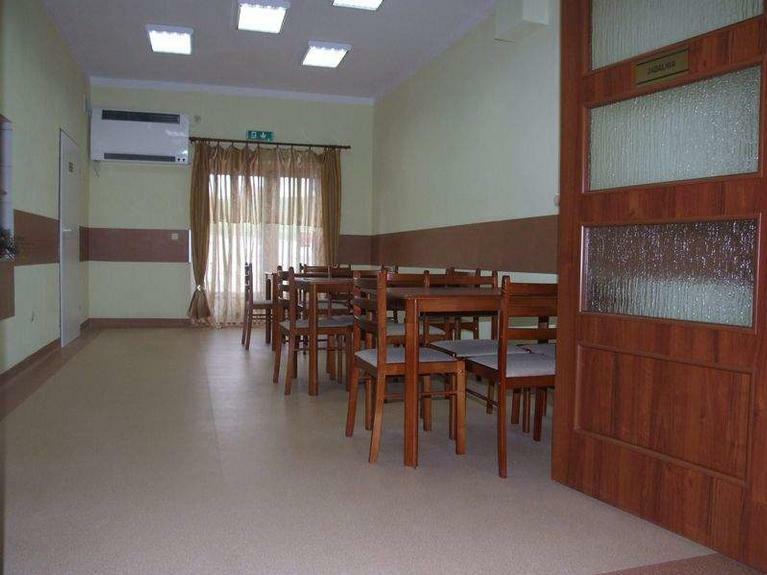 The main activities included: i) the design and construction of a high standard building to host the nursing centre; ii) the acquisition and installation of specialised equipment for rehabilitation, physiotherapy and other therapeutic cares. Activities supported by the project also included the organisation of a range of therapies, such as occupational therapy practices, music and art therapy, psychotherapy and others. 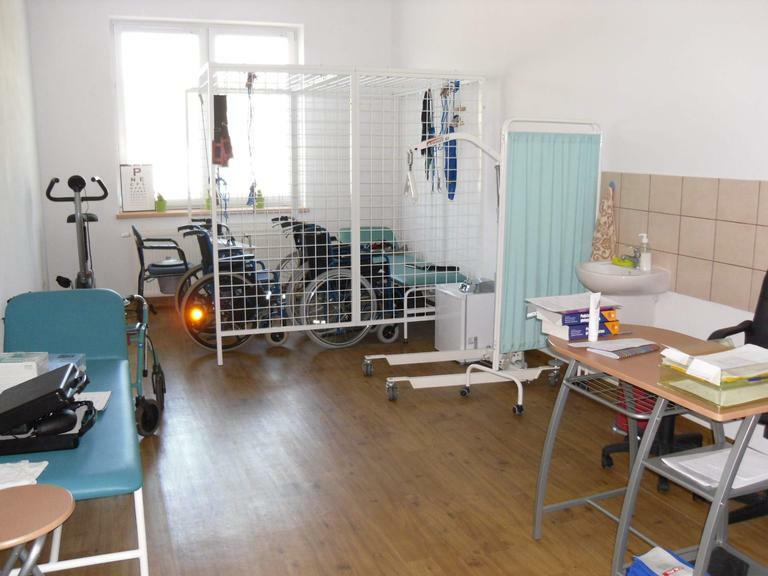 Thanks to the project a new centre for qualified nursing services has been built in the middle of the village, thus combining the advantages of a quiet place but within reach from the closest urban district and offering quality medical and therapeutic services. The centre can host up to 18 chronically ill people and in palliative state and employs 10 people, including nurses and physiotherapists. The creation and running of the centre also contributed to create new job opportunities. Despite the many problems associated with the construction of the centre, fundraising activities and administrative procedures, the project was successful and achieved its purpose. The accumulated knowledge will help to pursue other activities related to running a small business, with much greater ease in the future. Poland, Małopolskie voivodeship (Lesser Poland province), district of Nowy Sacz, municipality of Spicy, Mogilno village.